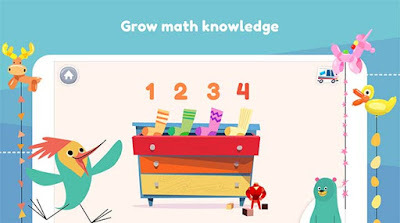 "Nonprofit Khan Academy has launched Khan Academy Kids, an educational app designed for early learners (ages 2 to 5). The full app is available free for iOS and is in beta for Android" according to David Nagel, editor-in-chief of THE Journal. The app includes "thousands of original activities, books, videos and lessons" and "combines subjects like math and reading with creative activities like drawing and storytelling. Animated characters guide children through educational materials at just the right level for them." According to Khan, the lessons are standards-aligned (Common Core for kindergärtners and Head Start Early Learning Outcomes Framework for preschoolers) and include social-emotional learning components.